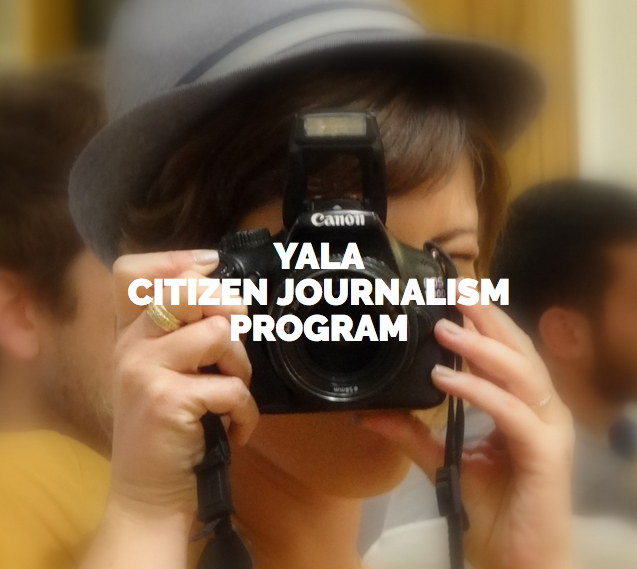 The YaLa Academy’s Aileen Getty School of Person Journalism, welcomes you to go through a FREE 3-month online training program (beginning March 2019) including reporters and brand-new media professionals from the New york city Times, the Associated Press, Facebook & more! The program will be kept in English and individuals need to originate from, or reside in, Israel, Palestine or another nation in the Middle East or North Africa, and be in between the ages of 17 and36 The program is complimentary and happens online. It’s time to make your voice heard! Today’s web enables the voices of civil societies to be heard worldwide– a power when scheduled for just the biggest media and news corporations– we need to reconcile this chance and utilize it to develop bridges for a much better, more serene future. The program will train you to end up being a “resident reporters” experienced in revealing yourself, informing your stories, composing blog sites, taking images, making videos, utilizing brand-new & social networks tools and participating in cross-border discussion. The online training program concentrates on video lectures by peace specialists and journalists/experts such as Alan Abbey, creator of Ynetnews; Rina Castelnuovo, photojournalist for the New york city Times; Joe Federman, Editor of the Jerusalem Bureau of the Associated Press; John Temple, previous Handling Editor of The Washington Post; and a lot more! Application due date February 15 th 2019. The program will begin in March 2019. ** Due to big quantity of applications got just accepted candidates will be informed by means of e-mail by the end of February. Turned down applications will not be notified.